The idea for OpenAsia was conceived after an international workshop on “Rethinking Theory and Practice of International Relations in East Asia” organised by Osaka School of International Public Policy on 5-6 March 2011 in Bangkok, Thailand. It was a gathering of a group of Asian scholars from South Korea to India to open an international discourse that critically reappraises (Western) international relations theory as it is applied or misapplied to explain or understand East Asian international politics. The Bangkok participants recognized that the region needed to develop a lexicon of its own that articulates ideas, concepts and definitions used in East Asian discourse on international politics with greater conceptual robustness and theoretical sophistication. They identified important building blocks that need to be laid down to this end. While many intellectual avenues for further exploration were identified, the Bangkok workshop's chief achievement was that participants agreed that the discussions should continue as a way to find what makes East Asia politically distinct and whether that distinctiveness contributes to: (a) the enrichment of international thought: (b) the building of a common East Asian identity: and, (c) the construction of an East Asian order.  OpenAsia has been launched to supplement this intellectual exercise that began in Bangkok in the hope that it becomes open forum for publishing intelligent and thoughtful short essays, op-eds, and even satirical pieces and cartoons on topics that address anything to do with Asia. Thoughts and ideas about Asia? We welcome contributions—in principle—from young(er) professionals in their 20s to 40s from all parts of the world (scholars, researchers, journalists and practitioners) interested in writing on topics that concern Asia. The main objective of this site is to reflect the diversity of views and ideas about Asia held within as well as outside Asia, and it aims to be dynamic, eclectic and fun, where people can think aloud and exchange views. From policy analysis, political and social commentary to cultural pieces, contribution in any genre is welcome; the key is to say something interesting and unique about issues that concern Asia. Contributions would be welcomed not just from within East Asia or the Asia-Pacific region but also from countries in Europe, Central and South America and Africa, views from which tend to be poorly represented in other respected outlets, and we would expect pieces to be around 750 words.